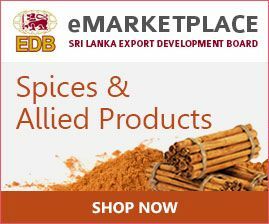 Among Sri Lankan export spices, Cardamom enjoys a special place. 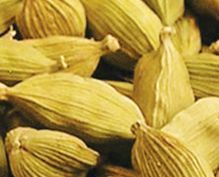 Cardamom is the dried fruit of Herbatious Perennial Elettaria Cardamomum. It is popularly known as ‘Queen of Spice’. Cardamom lands are generally termed as spice forests. 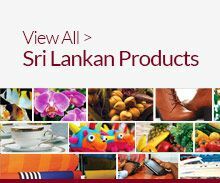 Sri Lankan Cardamom suppliers export light green varieties of cardamom.